Below are the best of the 2017 releases over the last week. The campaign has slowed once again and looks set to drag on through June. Please expect all invoices at the end of the campaign. 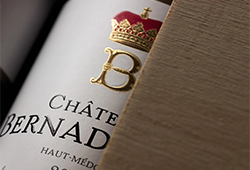 Under the radar Fonplégade is not a château we know well, but the negociants are touting it as the next super star. 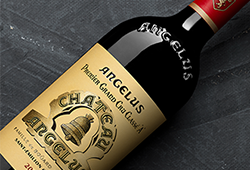 Its ratings are up there with some of Bordeaux’s very best and Neal Martin reckons ‘This is an outstanding Saint-Émilion’. 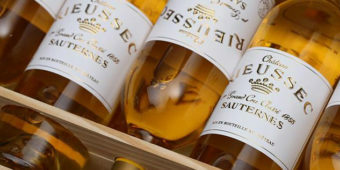 Saint-Pierre and Lascombes are solid wines as ever, with the former having the edge in terms of reviews for 2017. 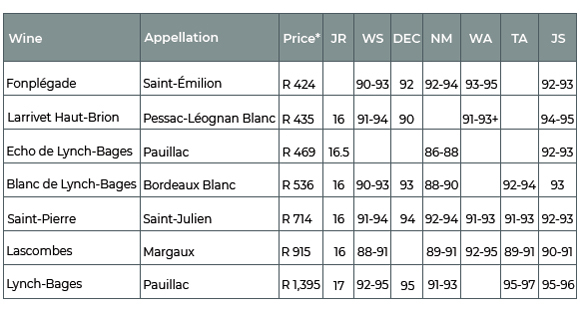 Whites are exceptional in 2017 and few are better value than Larrivet Haut-Brion. 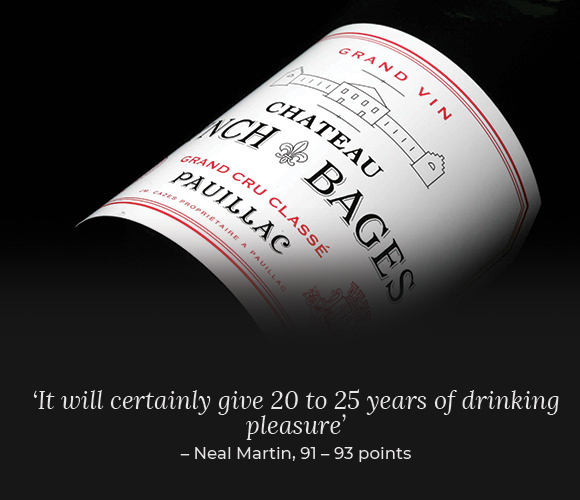 It usually has a wonderful balance of classical structure and pure fruit; a consistently good buy. 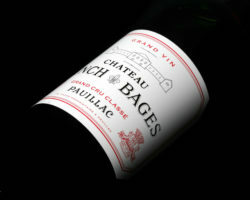 We also offer the Lynch-Bages stable; Echo is good value classically styled claret, Blanc de Lynch-Bages is becoming more popular each year and Lynch-Bages itself is down 20% on the 2016, making it a good buy. These three are all low in stock.